The attorneys at Hickey & Evans have extensive experience representing administrative agencies as well as private individuals and businesses in contested cases, permitting and other matters before local and state agencies. Our attorneys also represent local governments and educational institutions throughout Wyoming. These clients have similar requirements to those of the businesses served by the firm, but operate under regulations that are often more restrictive than those governing business operations. 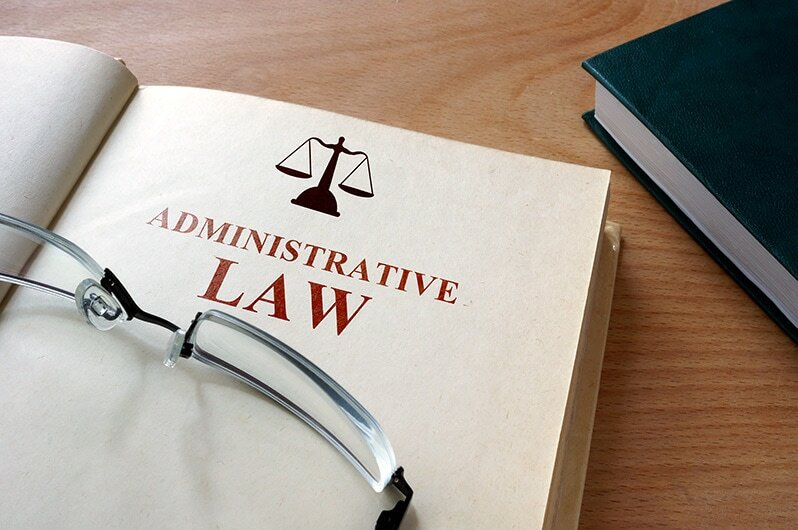 The lawyers guide school districts and local government officials through the administrative rules that pertain to their agency or organization. The administrative law clients at Hickey & Evans include county commissions and educational institutions such as K-12 schools and community colleges. The lawyers act for local governments and educational institutions in one-time matters, long-term special projects, and as appointed counsel on an ongoing basis. The attorneys have been handling government law and administrative law matters throughout Wyoming for many years. This has given them a thorough understanding of the issues and concerns of local governments, educational institutions, and regulatory agencies. As counsel for private individuals and businesses, the firm’s attorneys provide representation in a broad range of administrative matters including complex trial-type contested cases such as Industrial Siting Council permit proceedings and rate and certificate proceedings before the Public Service Commission of Wyoming. The firm also represents private individuals and businesses in formal rule-making proceedings and in less formal agency matters of many kinds.